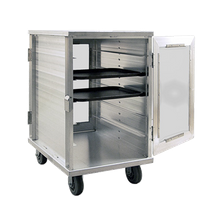 Lakeside 837 Premier Series Tray Truck, enclosed, low-profile, double compartment, non-insulated, (32) 14" x 18" or 15" x 20" tray capacity, 5"
Lakeside 835 Premier Series Tray Truck, enclosed, low-profile, double compartment, non-insulated, (24) 14" x 18" or 15" x 20" tray capacity, 5"
Lakeside 836 Premier Series Tray Truck, enclosed, low-profile, double compartment, non-insulated, (28) 14" x 18" or 15" x 20" tray capacity, 5"
Carter-Hoffmann ETDTT20 Economy Patient tray cart; stainless steel, two doors, corner bumpers; two trays per slide; adjustable tray slides accept 14"x18"
Carter-Hoffmann ESDST6 Economy Patient tray cart; stainless steel, single door, corner bumpers; one tray per slide; adjustable tray slides accept 14"x18"
Carter-Hoffmann ESDTT10 Economy Patient tray cart; stainless steel, single door, corner bumpers; two trays per slide; adjustable tray slides accept 14"x18"
Carter-Hoffmann ESDTT14 Economy Patient tray cart; stainless steel, single door, corner bumpers; two trays per slide; adjustable tray slides accept 14"x18"
Efficiently deliver meals while maintaining the perfect temperature with a meal delivery cart. 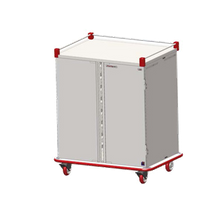 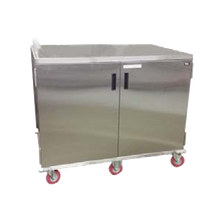 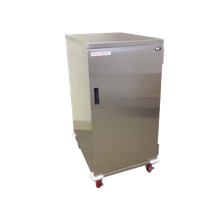 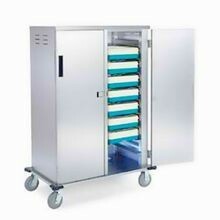 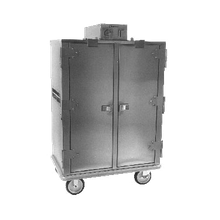 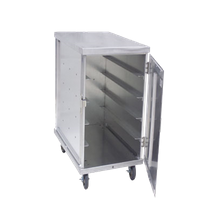 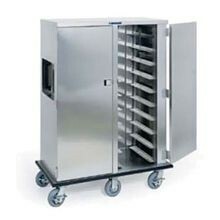 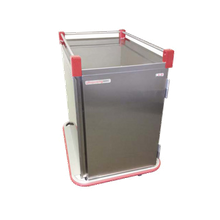 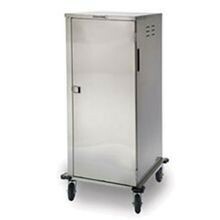 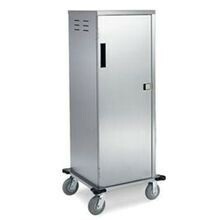 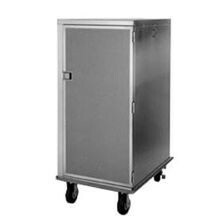 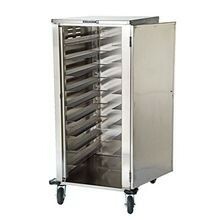 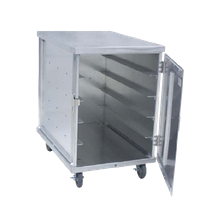 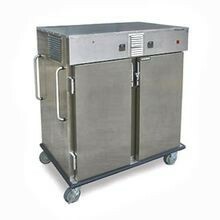 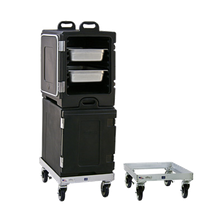 Meal delivery carts can have both hot and cold compartments in one convenient unit. 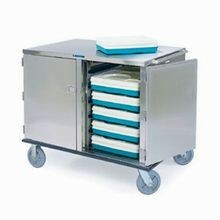 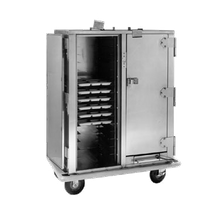 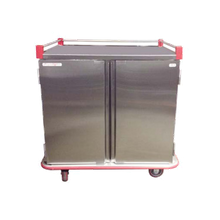 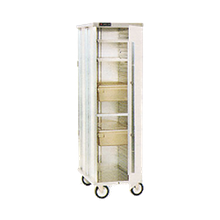 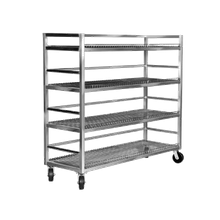 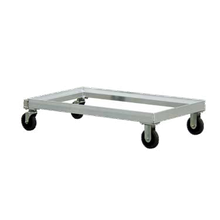 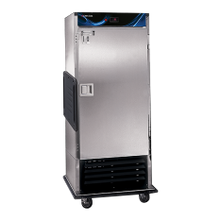 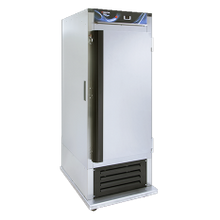 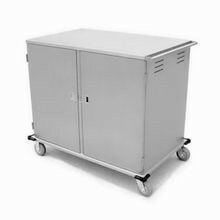 Choose from a variety of sizes and shelf configurations in either insulated or non-insulated models, we’ve got the meal delivery cart to meet your institution or hospital’s needs.